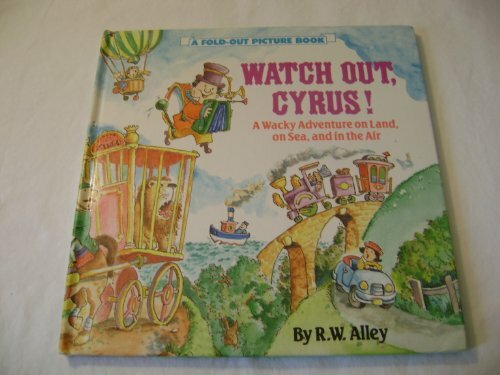 Fop Watch Out Cyrus is for Baby to Pre-K. Fop Watch Out Cyrus was written by R. W. Alley. Fop Watch Out Cyrus was published by Grosset & Dunlap. Subjects of Fop Watch Out Cyrus include Adventure and adventurers, Children: Babies & Toddlers, Fiction, and Preschool Picture Story Books.